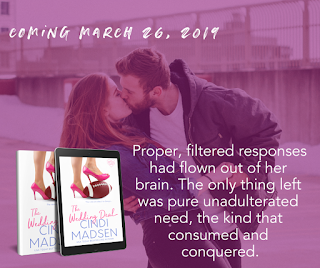 We're celebrating the release of The Wedding Deal by Cindi Madsen! One-Click your copy on all platforms today! When Lance begs her to join him on a trip down the coast for his brother’s wedding so they can finalize details––on a strictly business basis––she agrees...after they fill out the necessary forms, of course. Away from the office, though, sparks start flying as the team starts coming together. But both of them know anything more than the weekend would be a colossally bad idea––after all, the extra paperwork would be a nightmare. 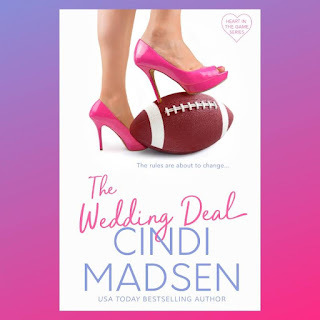 I have enjoyed many Cindi Madsen YA titles in the past, so when I saw she had a sports romance book coming out, I couldn't wait to read it. I found it to be so funny with fantastic banter, and SO SWEET! I loved the chemistry between Lance and Charlotte, and since I married a college football player, I always enjoy a sport-heavy story. And Madsen definitely knows her football! It was fun to read about what happens behind the scenes during the draft. Cindi Madsen is a USA Today bestselling author of contemporary romance and young adult novels. She sits at her computer every chance she gets, plotting, revising, and falling in love with her characters. Sometimes it makes her a crazy person. Without it, she'd be even crazier. She has way too many shoes, but can always find a reason to buy a pretty new pair, especially if they're sparkly, colorful, or super tall. She loves music and dancing and wishes summer lasted all year long. 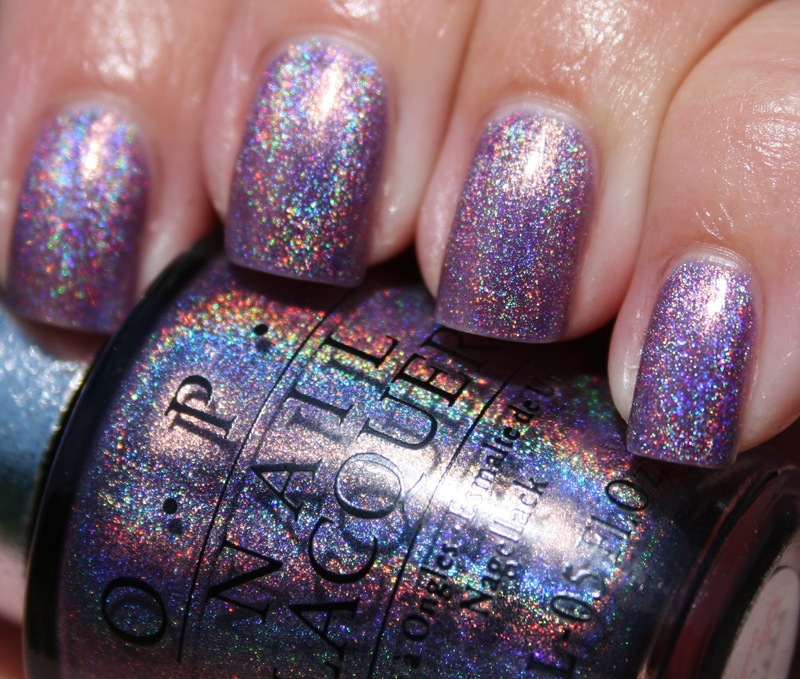 She lives in Colorado (where summer is most definitely NOT all year long) with her husband, three children, an overly-dramatic tomcat, & an adorable one-eyed kitty named Agent Fury. 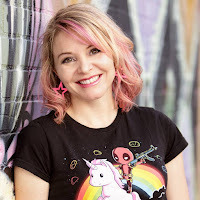 Want to read more from Cindi Madsen?